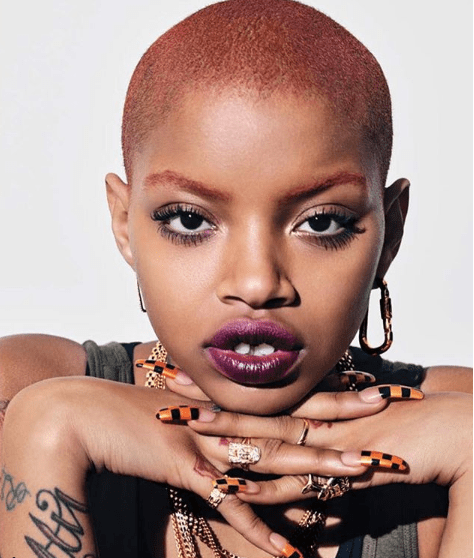 Barely a week after childbirth, model,Slickwoods has snapped back. The model who found fame after Rihanna featured her in Fenty campaigns, welcomed a baby body after walking the runway at Rihanna’s Fenty lingerie show during NY Fashion Week. She took to Insta story to show off her banging body. The post Rihanna’s model Slickwoods snaps back a week after childbirth appeared first on Miss Petite Nigeria Blog.